African Battery Metals is an exploration and development company, and after the challenges in late 2018 and the subsequent refinancing restoring the Company’s financial position, it is extremely positive to be focused back on the advancement of our business interests through exploration. African Battery Metals plc (LON:ABM) the AIM listed battery metal exploration and development company is pleased to announce the recommencement of exploration activities at the Company’s Kisinka Copper-Cobalt project (“Kisinka” or the “Project”) in the Democratic Republic of Congo (“DRC”). Further reports to market will be provided as and when material developments occur. 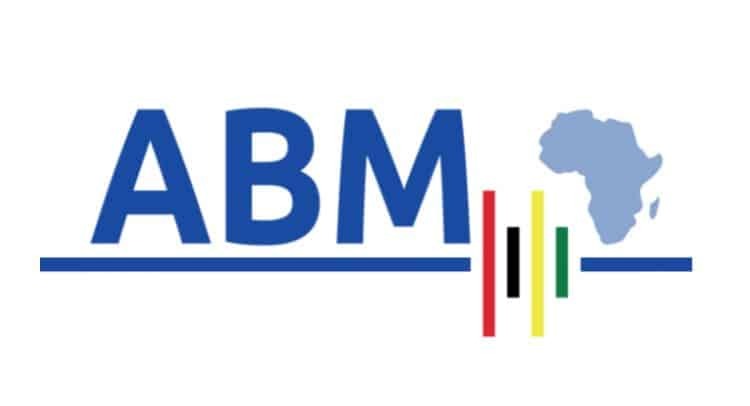 ABM is an AIM listed, Africa focused, resource company exploring for the key metals used in next generation batteries that fuel the new electric vehicle revolution. The Board and team of advisors, who have proven expertise in African exploration, mining and project generation, have identified an opportunity to utilise the Company’s position to become a leader in the London market for investors to gain exposure to the battery metal commodity suite, particularly cobalt, lithium, copper and nickel.